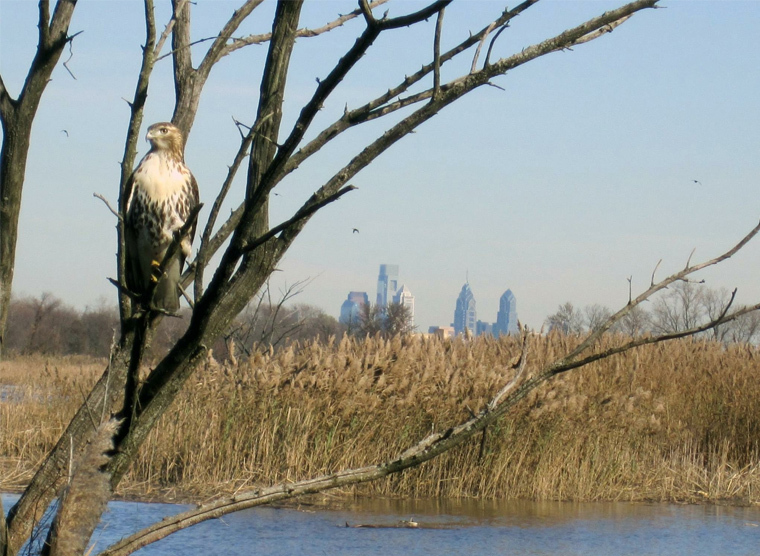 With 1000 acres of land, the John Heinz National Wildlife Refuge is nestled amid a spider's web of major super-highways, the Philadelphia International airport and the Delaware River. It preserves and protects the environment in this fragile portion of the county, and contains the largest remaining freshwater tidal wetland in the entire state. The refuge provides many areas for visitors to explore including forests, wetlands, decks built over the water and more. 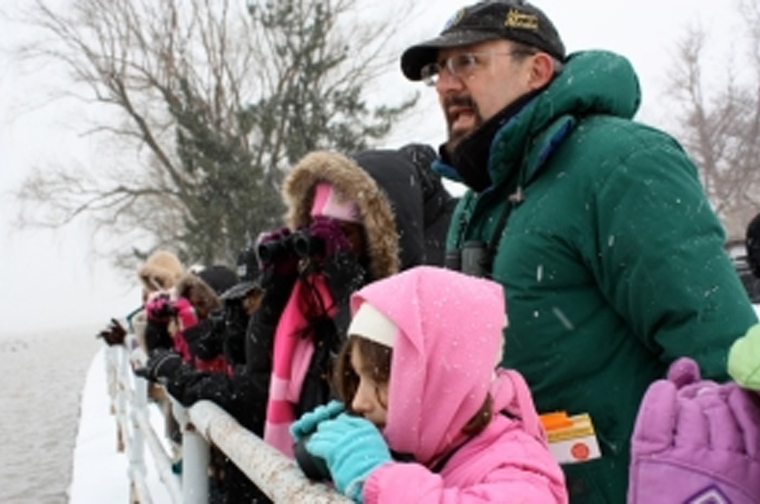 Environmental education, interpretation, wildlife observation, photography, and fishing are all provided via access throughout the refuge’s extensive trail system. Kiosks and signs provide interpretive materials for trail users. (FWS) resides on their website. management of fish, wildlife and natural habitats. Within the trail, there is a 3.8 mile loop that features a lake and is accessible for hikers of all skill levels. 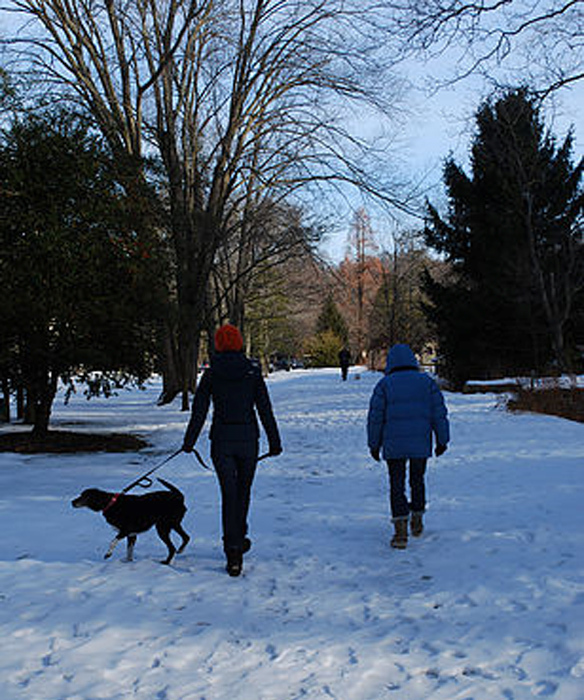 Trails are open year round from sunrise to sunset and leashed dogs are welcome. You'll find both paved and gravel surfaces, making it ideal for walking, jogging or cycling. The Heinz Refuge Trail is also part of the Circuit Trails network. 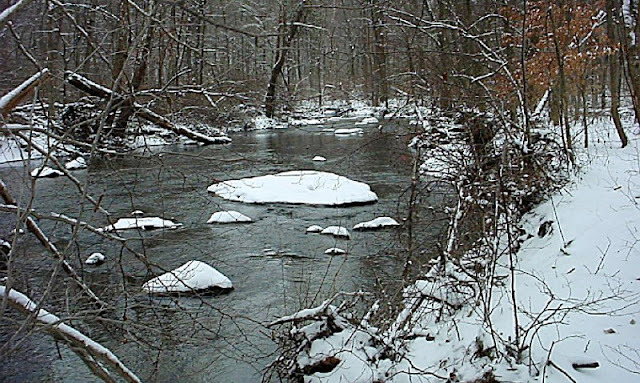 Ridley Creek State Park boasts 2,600+ acres and is located about 5 miles north of the county seat town of Media. It features recreational activities such as hiking, biking, fishing and picnicking - as well as 13 miles of trails that pass through a variety of habitats throughout the central portion of the park. Five miles of the trail is designated for multi-use and is open to jogging, biking and walking. There is a wheelchair accessible fishing platform on a multi-use trail. 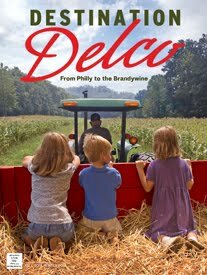 Highlights include a 5-mile paved multi-use trail, a formal garden designed by the Olmsted Brothers, and the Colonial Pennsylvania Plantation, which recreates daily life on a pre-Revolutionary farm. The Park is pet-friendly and its creek is stocked with trout by the Pennsylvania Fish and Boat Commission. It is open 7am to dusk daily. The Historic Newlin Grist Mill features 8.5 miles of trails that blend natural beauty, environmental diversity, and cultural history. The trails pass through an array of diverse habitats from upland grasslands to river bottom wetlands, each offering its own varieties of plants and animals. Offers a walk through NGN’s forgotten industrial past. Following the Octorara Railroad, it passes the Markham Station (Visitor Center), railroad bridges, site of a cannery and creamery. Today it is home to a variety of plants and birds. Named for the distinctive 100-year-old trees along it’s edges, it is a living connection with prehistoric mega-fauna like mastodons and giant sloths which used them as a food source. These trees form a natural tunnel along its edges. 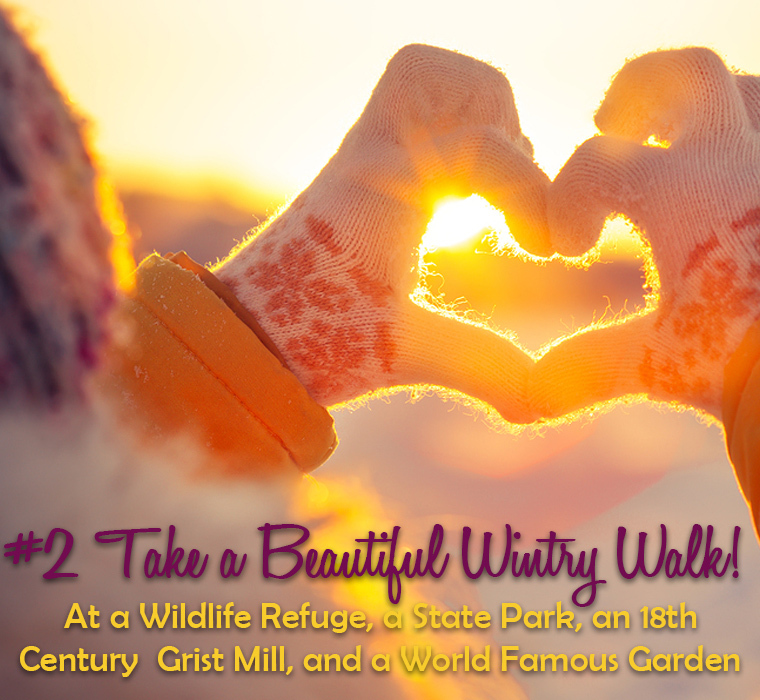 The Mill is open seven days a week and the grounds are free and open to the public from 9am to dusk. 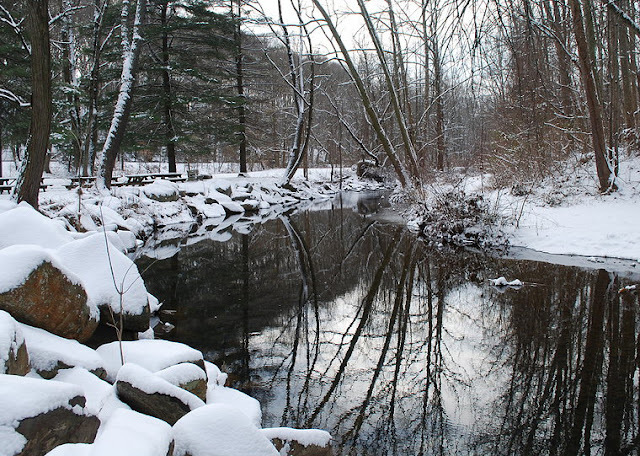 Wintry reflections on a snowy pond at Newlin Grist Mill. The Visitor Center and Gift Shop are open year-round from 9am to 4pm every day. 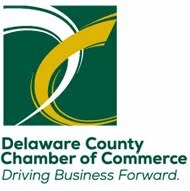 Tour Admission: $6.00 per person. Children under 3 years old are admitted free. Longwood Gardens in Winter is a serenely beautiful and peaceful setting, so February the perfect time to connect with nature — both indoors and out. 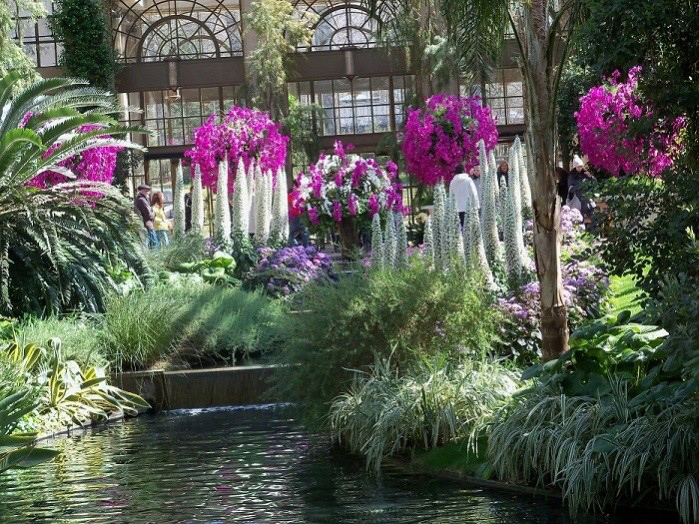 Longwood Gardens is an American botanical garden with over 1,077 acres of gardens, woodlands, and meadows in the Brandywine Creek Valley. It is one of the premier horticultural display gardens in the United States and is open to visitors year-round to enjoy exotic plants and horticulture, events and performances, seasonal and themed attractions, as well as educational lectures, courses, and workshops. Whether you’re enjoying the breathtaking beauty of Longwood's 4-acre Conservatory which is currently the centerpiece of their Annual Orchid Festival, or you're strolling through their woodlands, Meadow Garden and other outdoor areas, there is always something in bloom.